Ahead of his visit to Ohio, President Trump declared ISIS will be “gone by tonight,” in an announcement he made on the White House South Lawn. 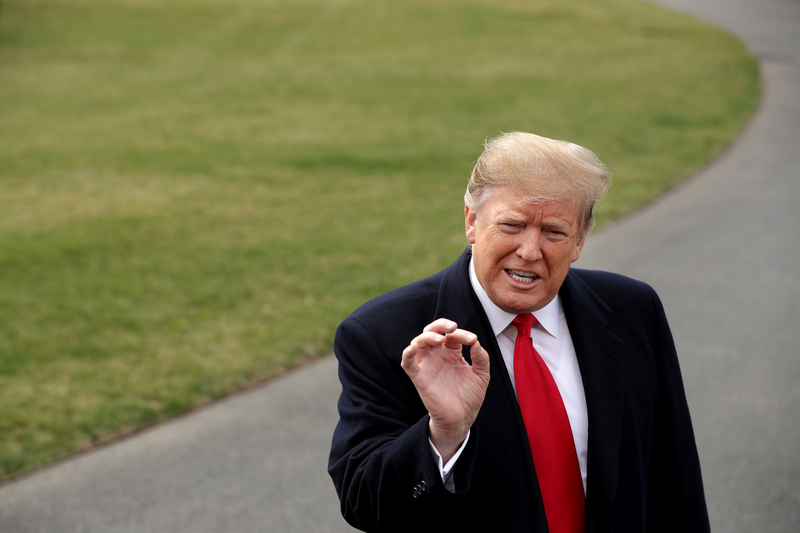 The president also said he looks forward to seeing special counsel Robert Mueller’s report. “I don’t mind … Let it come out. Let people see it,” the president told reporters. “It’s sort of interesting that a man out of the blue just writes a report,” the president said.